Prestige Transportation is the Premier Kansas City Limousine Service Provider. 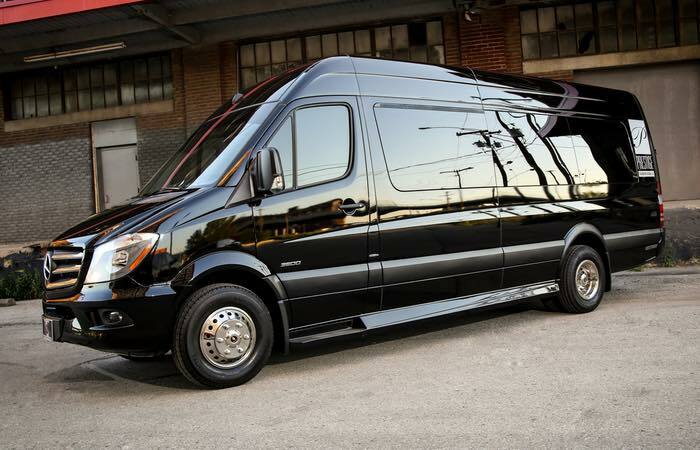 We provide the highest quality limousines in Kansas City from our Mercedes Benz S-Class Sedans and Audis to our Mercedes Benz Sprinter Limousine. 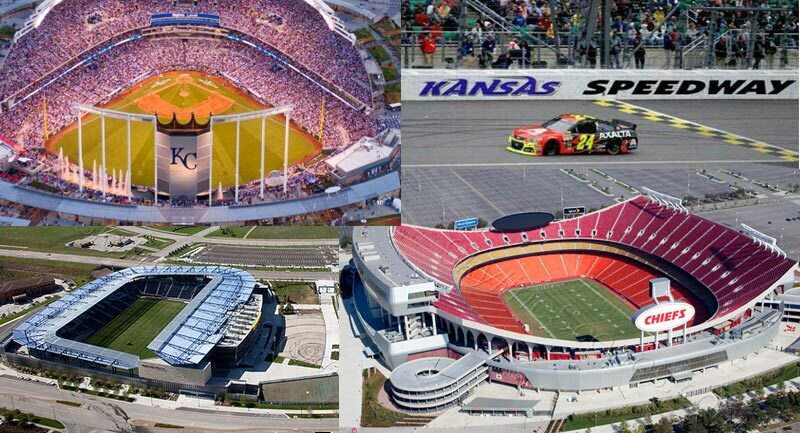 Our Kansas City car services include a wide range of options from Corporate Transportation, Airport Transportation, Private Aviation, Royals Baseball Game Transportation, Prom Night Transportation, Chiefs Football Game Car Services, Sprint Center Concert Limo Rentals, Wedding Limo Services and pretty much anything for car and limousine services you can imagine! When you need a professional and experienced limo service in Kansas City that operates at the highest level, we are the ones to call. 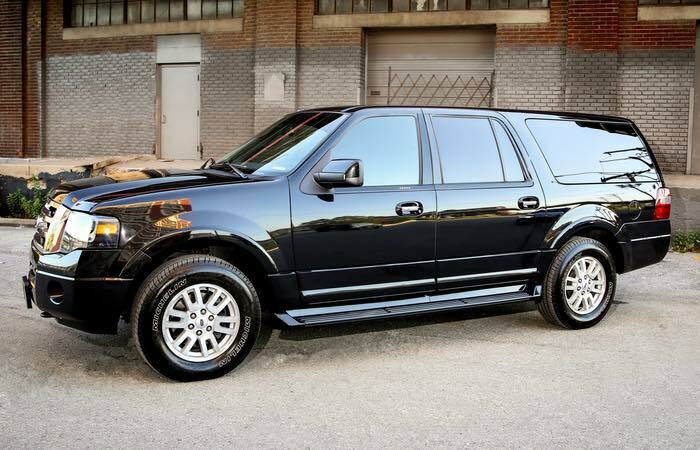 Prestige Transportation offers the finest, most exquisite fleet of limousines and luxury SUVs in KC. 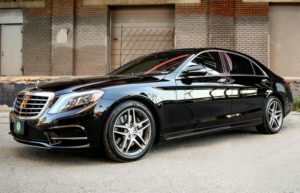 Our professional chauffeurs are nationally certified through the PAX Chauffeur training system to understand the layout of Kansas City, as well as Overland Park, Olathe, Lenexa, Mission, Shawnee, Blue Springs, Lee’s Summit, Independence, North Kansas City, MO and the entire KC Metro, and ensure your absolute satisfaction. We serve the entire Kansas City Metropolitan area. Whether you’re in Overland Park, Lenexa, Olathe, Leawood, the Shawnee, KS area or if you are in Topeka, Warrensburg, Joplin, Wichita, Columbia or even Omaha we’re happy to help with your transportation needs. While we are known for handling luxury limousine transportation around Kansas City, MO, Johnson County, and Jackson County, we handle it in many areas outside of the metro. 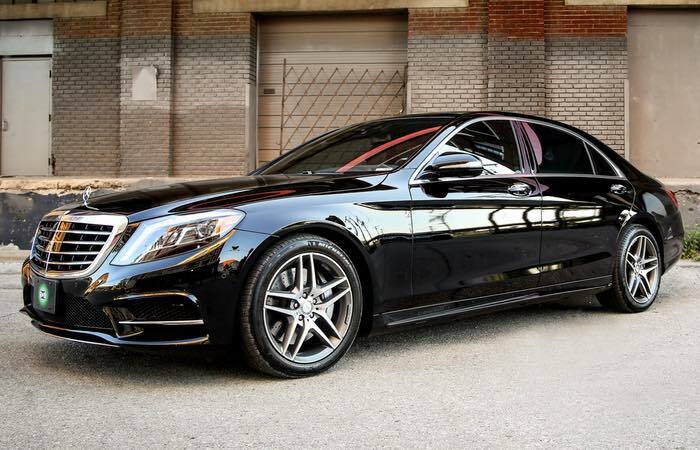 Our Fleet includes a lineup of Mercedes-Benz S-Class Sedans, Audi 8L with Executive Package, Luxury SUV’s and Mercedes-Benz Sprinter Limousines and Executive Sprinters. 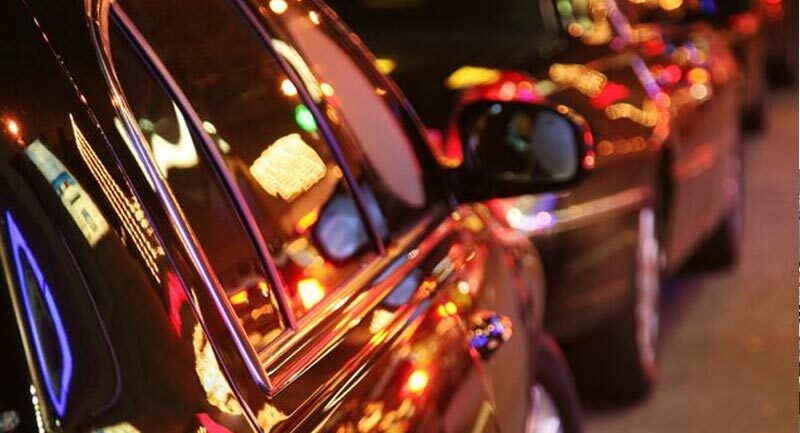 Our vehicle line-up is perfect for a large range of events whether it’s an airport transfer to KCI or a night out on the town with you and a group of friends looking for luxury limousine for that special night out. 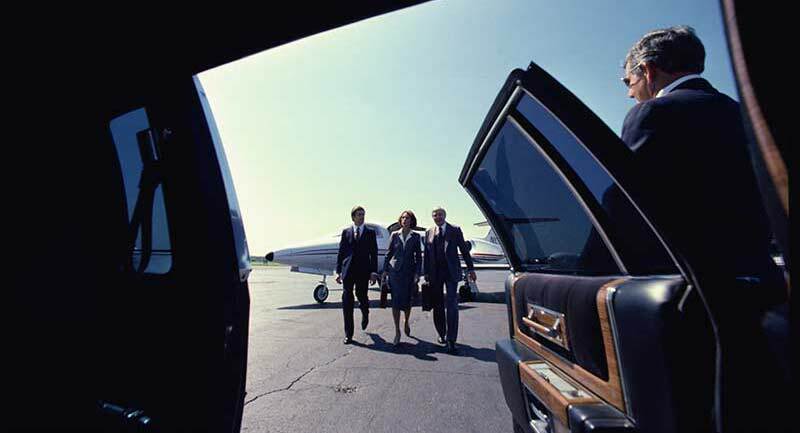 Prestige Transportation is Kansas City limousine services are available 24 hours per day, 7 days per week. You’ll even find us during holidays. In fact, that’s when we tend to be busiest, so be sure to schedule your holiday reservations early! Not only are we here when you need us, but we also specialize in KC Metro wedding transportation, airport transportation and limo rentals for any and all occasions. What’s better than exploring an awesome city like KC with your friends? Convincing them to split the cost of your limo rental! Enjoy a night out or tour the city’s best kept secrets, have a great time, and share the already low cost of your ride. We have a variety of vehicles to hold groups of all sizes and can even offer suggestions based on your preferences, group number and budget. Our vehicles include posh leather seats, premium sound systems and stylish designs worthy of social media sharing. And feel free to share on the go with Wi-Fi included! We can also custom decorate your Kansas City limousine with advance notice. And don’t forget to also share your favorite moments on our social pages along the way! With our Kansas City limo services, you’ll never have to worry about designated drivers, crowded parking spaces, finding the right streets or even opening your own door. We handle the stress, you just have a great time! And even if traffic gets heavy, you’ll be too busy enjoying your favorite tunes over a premium stereo system or a movie on our HDTVs to notice. Ready to explore Kansas City’s night life? We know all the hotspots to have a great time. We even offer unlimited stops for bar hopping or a tour of the city’s lights. And to truly keep the party going, we’ll keep the car stocked with your choice of snacks and beverages. We’re here for more than just parties. Whether you’re enjoying your first prom night, celebrating your wedding or even visiting for a business conference, we specialize in providing elegant transportation services for a variety of events. We also know the best Kansas City venues for each type of event and celebration and a few interesting stops along the way, whether they are in Overland Park, Lenexa, Olathe, Lee’s Summit, Blue Springs, Independence, MO or Mission, KS, as well. 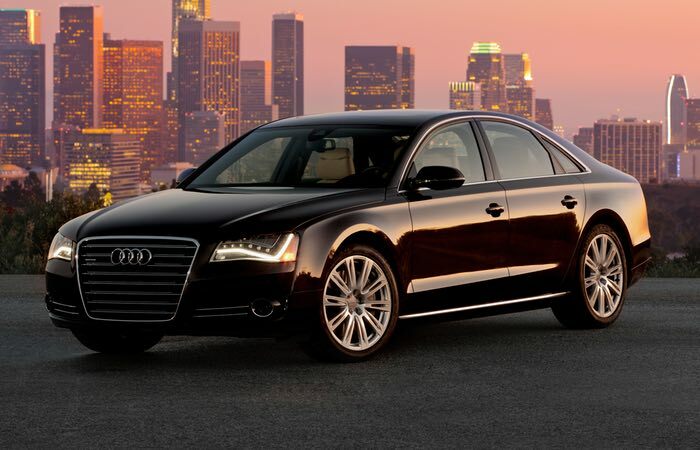 Prestige Transportation is more than a ride- it’s an experience. 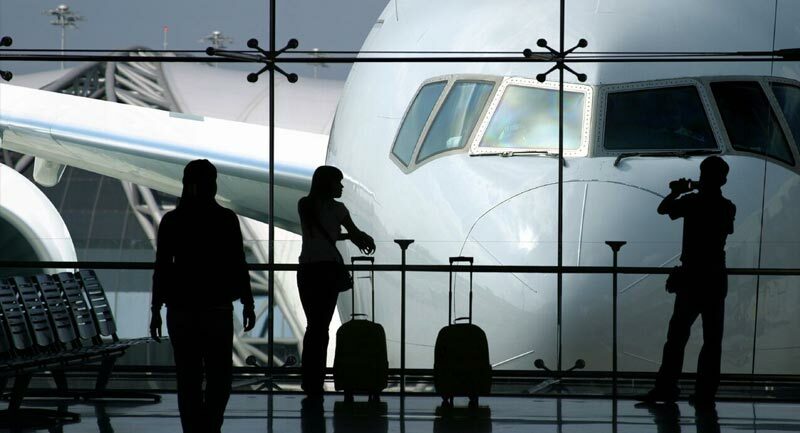 Our commitment to first-class service is what we guarantee and deliver. Contact Prestige Transportation at 913-257-3895 for all your Kansas City Limo Service and Transportation Needs in the KC Metro area.